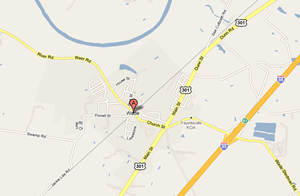 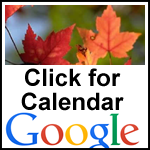 Click the image for Google Map/Search for Wade, NC. . .